Search for photography on the App Store, and you'll find more than a hundred choices to pick from. 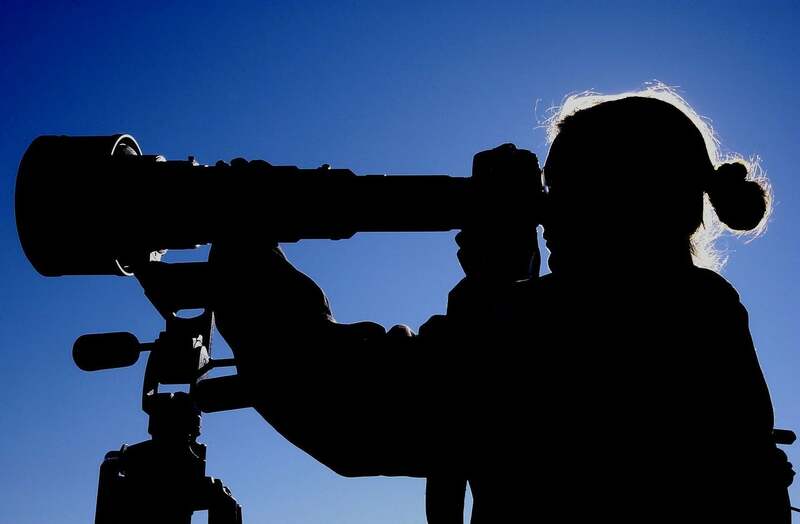 What's harder to find, though, are apps that help you learn how to be a better photographer. Whether you're just starting in the field or want to improve your skills, you need an app that provides you with the knowledge and skills you want. 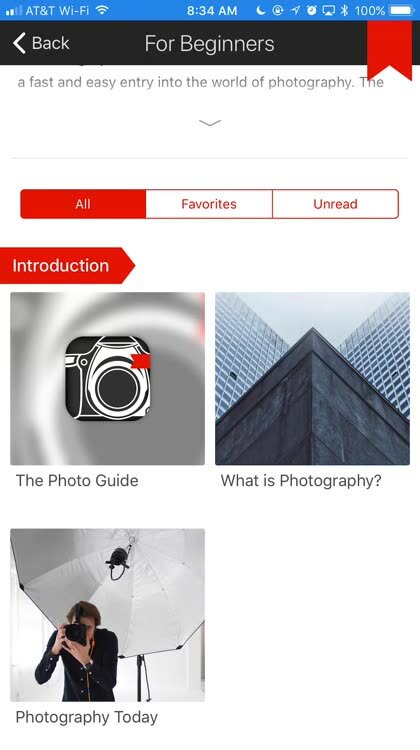 The Photo Guide has been targeted to fill that void, and the latest update to the app has been rewritten from the ground up to do so even better than before. There are plenty of apps to choose from when you want to edit or take your photographs. Therefore, The Photo Guide is a refreshing change of pace. This is an app that helps you learn, refine, and master the art of taking photographs. 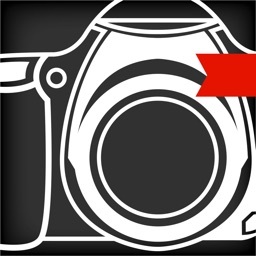 The Photo Guide helps you learn photography through reading short articles. Each one is expertly written, providing you with the information you need to know. Illustrations are placed where you need them the most, helping you visualize such topics as how to hold your camera. The categories of articles range from beginner topics through the use of drones and other equipment, along with even more advanced ideas like the theoretical principles behind expert photography. Don't think that The Photo Guide is limited to DSLR photography, either. There's an entire category of articles devoted to iPhone photography. After all, the iPhone camera is fantastic. Even if it wasn't, the best camera is the one you have with you. The Photo Guide doesn't just give you the information and leave you there. It offers you a way to make sure you've retained that knowledge, with a 217-question quiz. That quiz will help you determine how much you've learned, and where you need to dig a little deeper. Speaking of digging deeper, the app also includes a fantastic glossary of terms. When those terms come up in articles, they're linked to the appropriate entry in the glossary, so you can read more. Like the rest of the articles in the app, these are well-written and utilize images when necessary. My favorite aspect of The Photo Guide is how comprehensive it is. Yes, this is a paid app, but it's available at much less than a comparable beginner's photography class would cost you, and takes you much further than beginner's level. For learning the art of photography, few apps provide the depth and comprehensive treatment that The Photo Guide contains. Whether you're a rank amateur or a seasoned pro at photography, there's plenty for you to learn from this app. Each article is skillfully written and offers you plenty of great information. Illustrations help you envision the topics being presented to you. 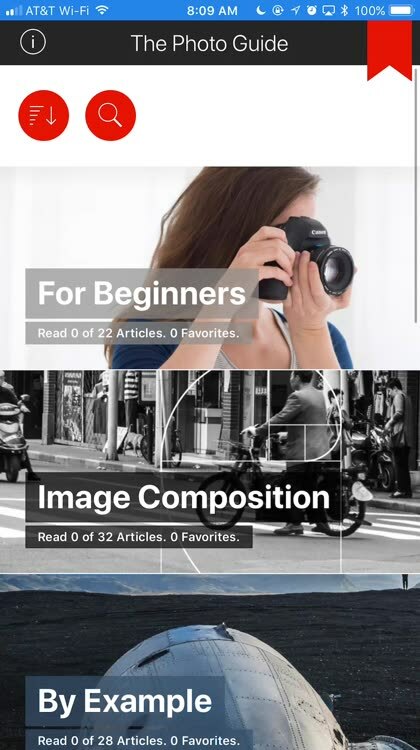 The app truly is comprehensive, giving you articles from beginner topics to advanced. 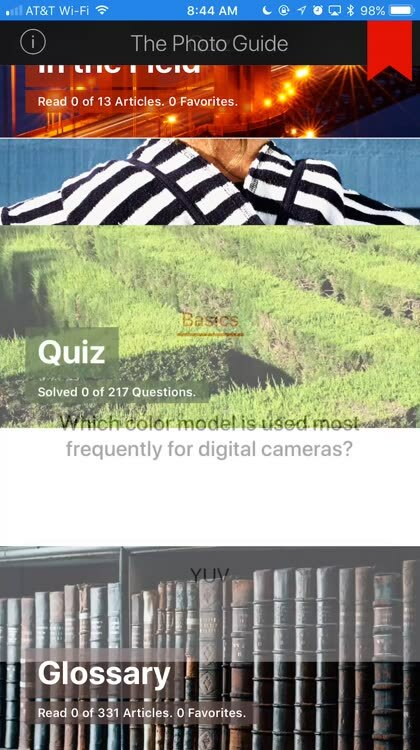 No photography class would be complete without a test, and this app provides that. There's also a terrific glossary of terms for you to learn.